Travelers searching Cathay Pacific’s website for flight tickets between the U.S. and Vietnam couldn’t believe their eyes when they saw first-class seats selling for just $1,100 instead of the usual $16,000. No, it wasn’t a generous New Year’s sale by the Hong Kong-based airline. It was an error with its computer systems. 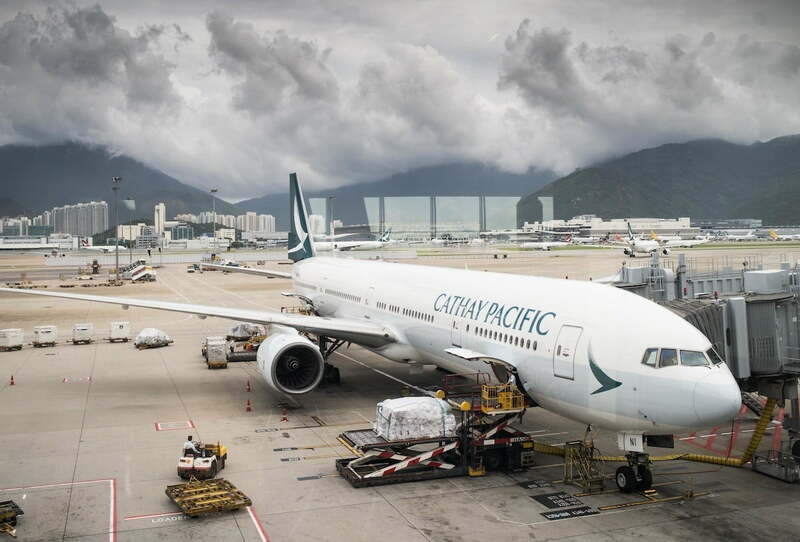 Cathay was quick to remove the incorrect ticket fare when it appeared on Monday, December 31, though not before a number of quick-witted travelers hit the buy button. But they had to wait several days to find out if the airline would honor their reservations at the absurdly low price. To their delight, Cathay announced on Wednesday it’s allowing the bookings to go through. The error saw first-class seats for flights between New York and Hanoi in August being offered for just over $1,000, a fraction of the $16,000 usually charged for such seats. To save even more money, those who spotted the bargain fares could’ve bagged a return business class flight between a number of U.S. cities and Da Nang in central Vietnam for $675, a big discount on the usual $6,000 price. Cathay declined to say how many people managed to take advantage of the erroneous fare before it spotted the blunder, but with travel bloggers and social media helping to quickly spread the word, it’s possible plenty were snapped up within minutes. Such errors do occur from time to time. If the seat reservation is made directly through the airline, there’s always a chance that it will honor the booking, just like Cathay Pacific did this week. But sometimes the carrier will simply cancel the ticket and offer it at the full fare.